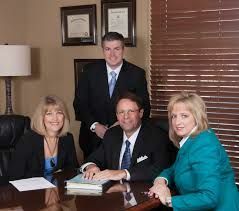 Align Wealth Management - Align Wealth Management serving Edmond OK, Oklahoma City, and St Petersburg FL. We offer wealth management, financial planning, retirement planning. Top financial advisors with investment solutions.